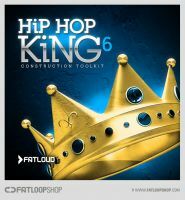 Fatloud has announced the release of Commercial Beats and Hip Hop King 6. 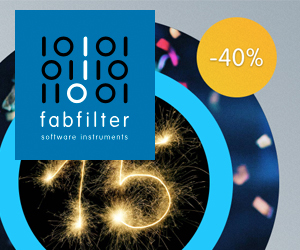 They cost €19.90 each. 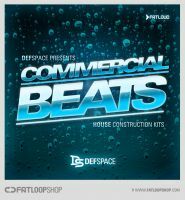 Commercial Beats contains five house construction kits inspired by "the biggest radio hits and club bangers". 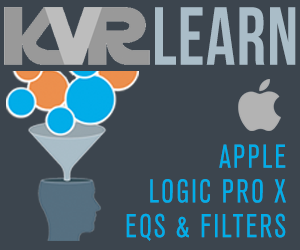 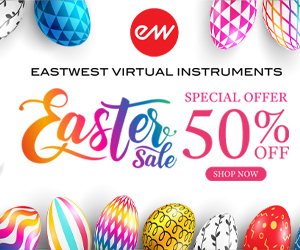 All loops and samples are completely royalty free, key and tempo labeled and presented in several formats: 16-bit WAV (Acidized), 24-bit WAV (Acidized), REX and 24-bit Apple Loops. 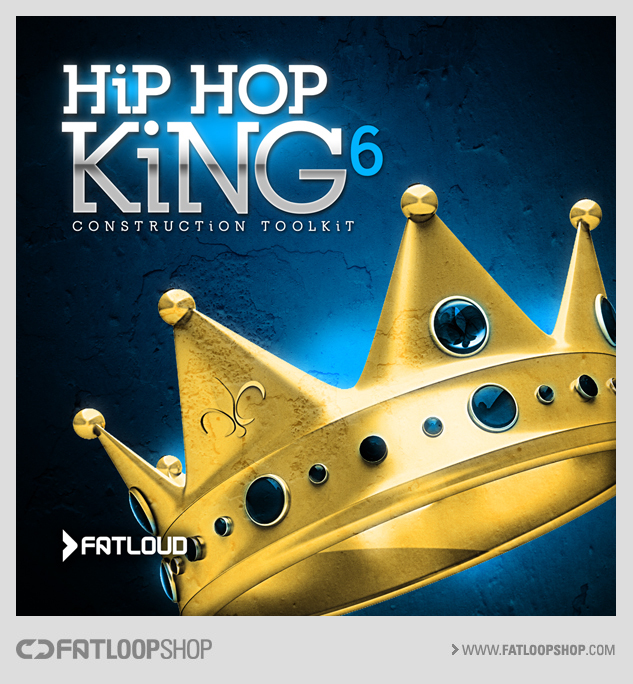 Hip Hop King 6 features five modern hip hop construction kits plus five drum kits so you can easly lay down your own drum & percussion tracks. Tempos (80 to 85 BPM) and key labelled samples & loops. 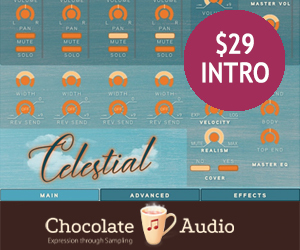 121 drum & instrument loops. 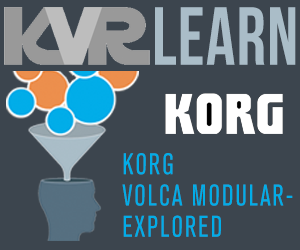 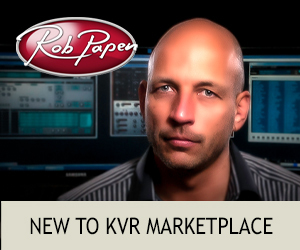 5 formats: 16 bit WAV (Acidized), 24 bit WAV (Acidized), 24 bit AIFF (Apple Loops), REX, Record / Reason ReFill. All samples in these libraries are royalty free. 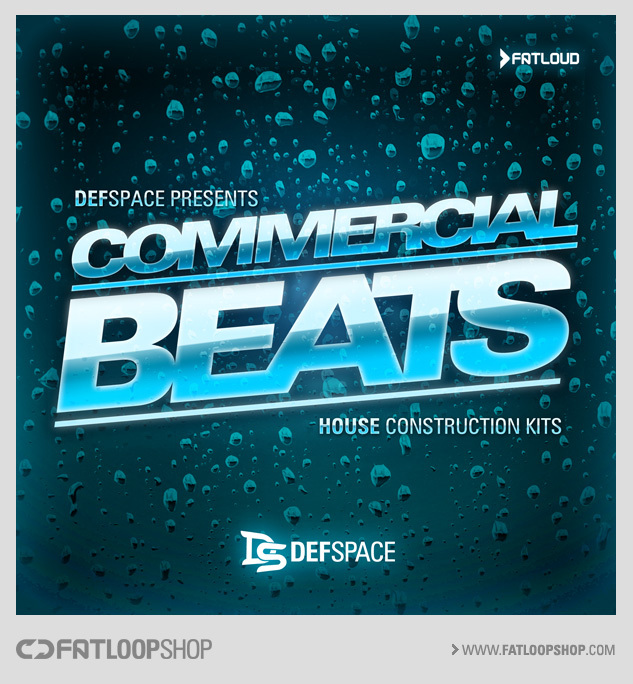 06 Feb 2014FatLoud Dope Loops releases "Lil' Dope: Synth Vol.1"
12 Nov 2013FatLoud Dope Loops releases "Dope Keyz Bundle"